An earlier version was called the GULFSTREAM 36. There was a later version (1972?) 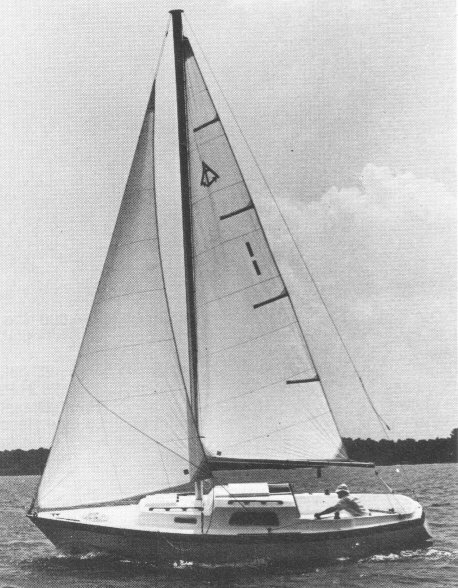 of the ANNAPOLIS 26 with a different coach roof. It is thought that these were built by Roger Moorman (builder of the MOBJACK 17).